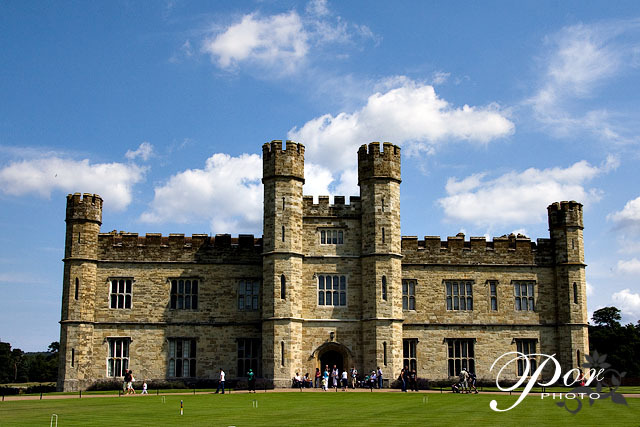 It's summer and Leeds Castle is where you want to visit. 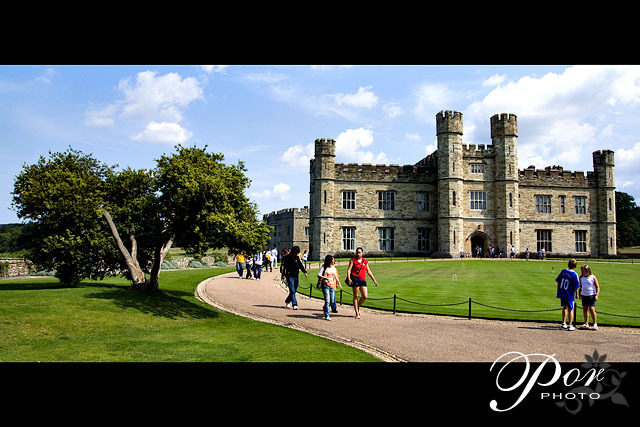 You can argue that there's plenty more castles to visit, but hey, this is the only one that I've visited during the summer. 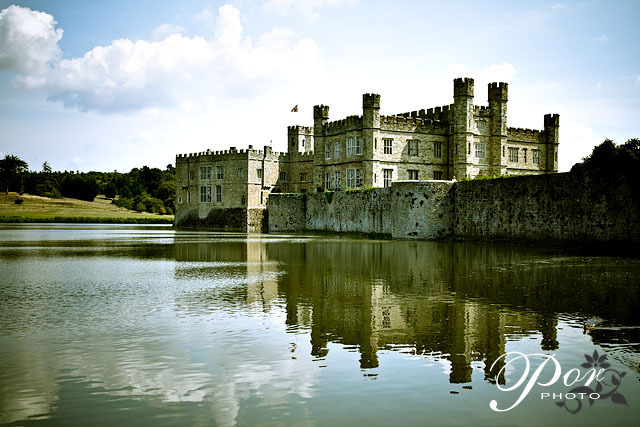 To find out more about Leeds Castle, try the wiki.